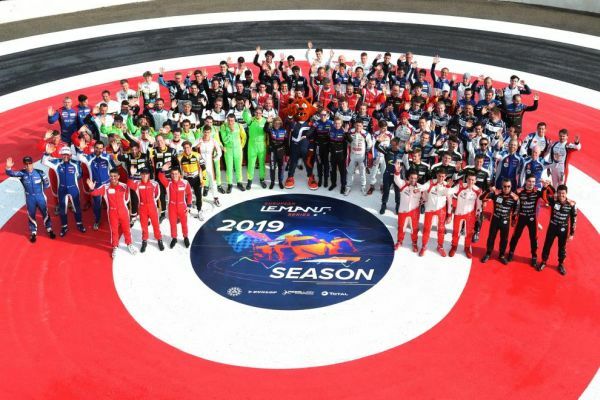 The 112 drivers who will take part in the first race of the 2019 European Le Mans Series at the Circuit Paul Ricard on Sunday gathered at the track’s helipad for the traditional driver group picture. As in 2018, the picture was taken around the ELMS season logo to celebrate another start to the most successful continental endurance racing series in the world. There was also a very special guest who joined the drivers, ‘Rooky’ the new ELMS mascot who will be enjoying his first ELMS race this weekend at Le Castellet. The prototype LMPH2G is coming to Le Mans. Konstantin Tereschenko, new hire of Panis-Barthez Competition in ELMS. Will Stevens remains with Panis-Barthez Competition in 2019.